The International Commission on Missing Persons is hosting a three day conference called “The Missing – an Agenda for the Future” at the Hague. The core strategy of the conference is to set out a road map for how the issue of missing people will be addressed in the future. It will look at global initiatives to find missing people and how better to understand the magnitude of the problem. The Commission was established at the G7 Summit in Lyon, France in 1996 at the request of President Bill Clinton in the aftermath of the war in the Balkans. Its primary role is to ensure the cooperation of governments in locating or identifying those who have disappeared. The ICMP provides logistical support to the government in the exhumation of mass graves and the identification of bodies using state of the art DNA techniques in the countries of former Yugoslavia. It has also provided evidence to the domestic and international courts that heard war crimes cases. 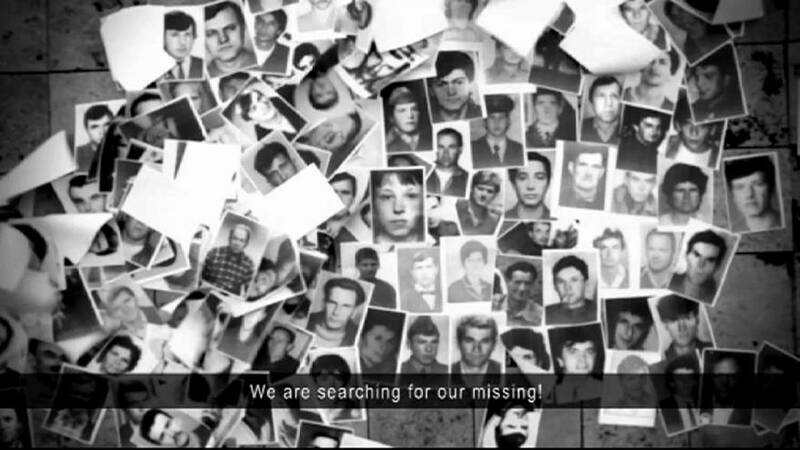 In the aftermath of the Bosnian war, around 40,000 people were missing. Because of the work of the Commission which is based in Sarajevo 70 percent were identified. There can be no precise figures for missing persons across the world. According to estimates anything between 250,000 and one million are missing in Iraq, 50,000 in Syria and at least 26,000 in the Mexico drug wars. Statistics show how modern conflicts affect civilians. Before the First World War the ratio of casualties – including those who go missing – was seven combatants to one civilian. Now the balance has shifted dramatically. The ratio is one combatant to nine civilians. The most glaring example of that is the war in Iraq where it is the civilians who are paying the heaviest price. The invasion of Iraq which was ten years ago caused one of the most serious humanitarian crises in the world. The work to locate the missing in Iraq remains daunting. Natural disasters like the tsunami in Japan are also in the focus of the work of the ICMP. The organisation hopes ways will be found to ensure an international mechanism is available that can provide a structured and sustainable response to all missing persons cases in rich and poor countries alike. Euronews interviewed Queen Noor of Jordan, who is a commissioner with the International Commission on Missing Persons.